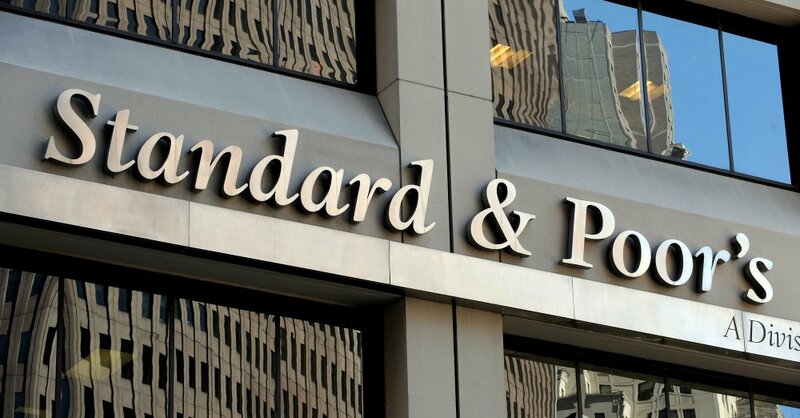 Standard & Poor’s recently published a report on the Commonwealth of the Bahamas affirming its ‘BB+/B’ Ratings and deeming the country’s outlook as stable. • Bahamian political institutions strongly responded to societal priorities in the 2017 election. • We expect the new administration’s solid mandate to facilitate economic and debt stabilization, after significant deterioration. • We are affirming our ‘BB+/B’ long- and short-term sovereign credit ratings on The Commonwealth of The Bahamas. • The stable outlook balances the challenges of overcoming the country’s stubborn economic bottlenecks with the government’s fiscal consolidation plans.